John Nolen's 1907 Roanoke City Plan. On page 14 he discusses issues concerning North East Roanoke. 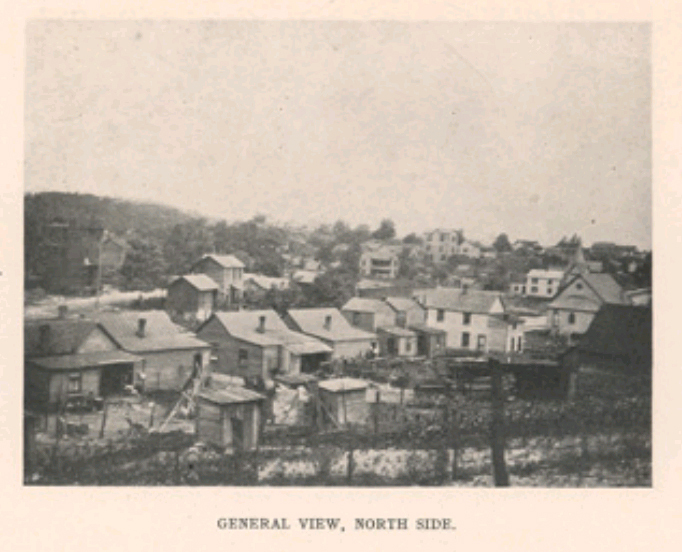 Below are images of North East in 1907 taken from Nolen's plan. There are several more inside the plan. 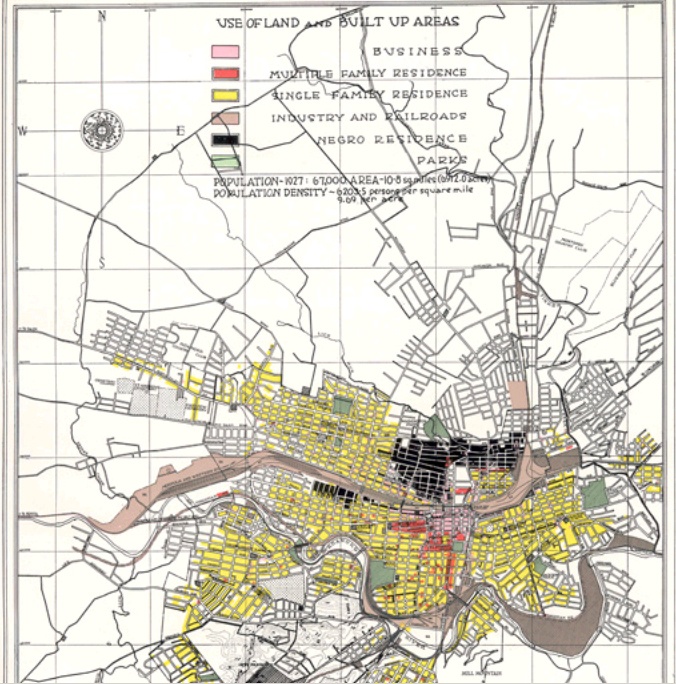 John Nolen's 1928 Roanoke City plan. Below is a map from this plan. City of Roanoke from 1955. Mindy Thompson Fullilove's study on the consequences of African American Dispossession. 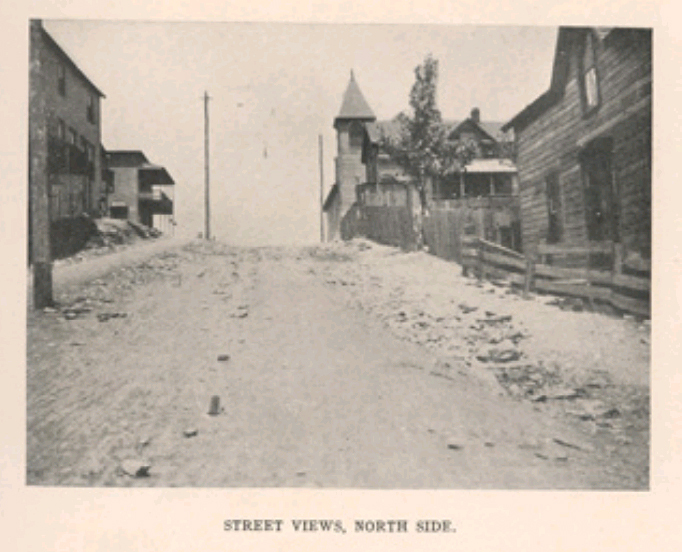 Street by Street, Mary Bishop's comprehensive account of urban renewal in Roanoke City.